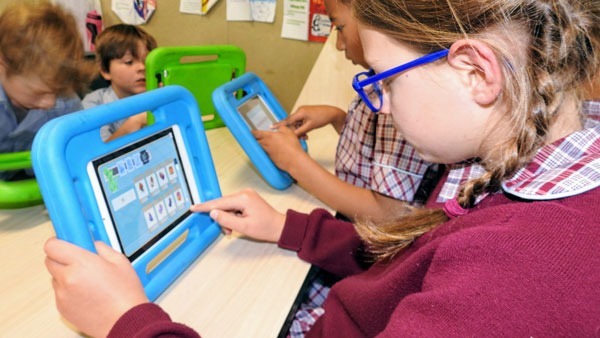 The learning technologies we use at School of the Nativity are integrated into all curriculum areas and offer enhanced learning experiences for our students. 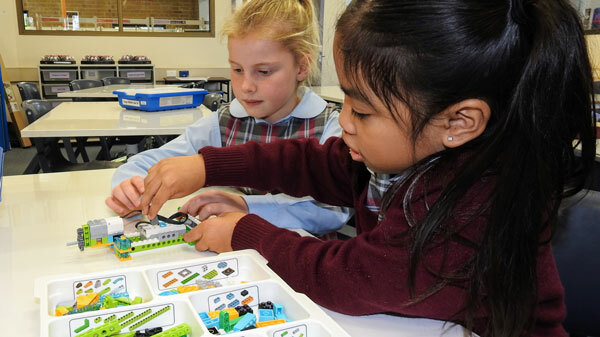 At School of the Nativity we strive to provide the best opportunities for our students and continue to adapt and change our technology programs to align with the changing needs of our students. 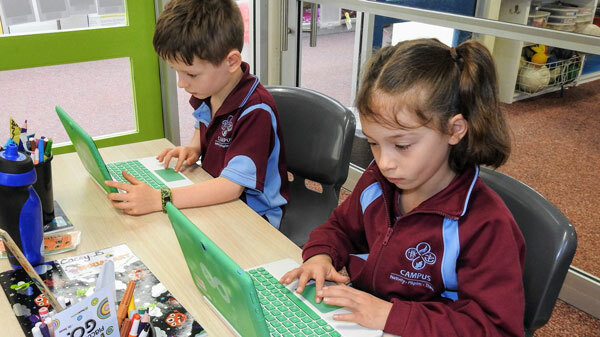 Our Early Years students have access to class sets of iPad minis and touchscreen laptops. Each class is equipped with interactive screens and a Campus wide wireless network. 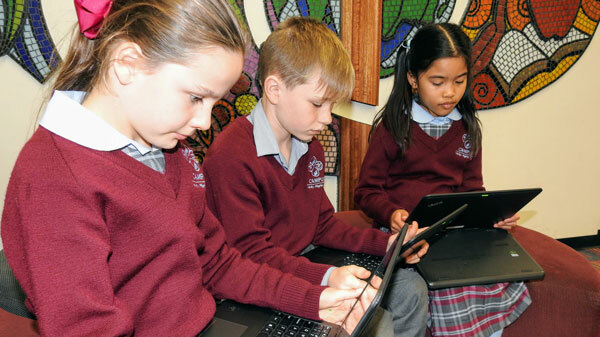 Our students from Year 3 to 7 bring their own device to school to support their learning. Families have the choice of purchasing a laptop through our preferred supplier using our online purchasing portal, or families may choose to purchase their laptop from another supplier following a minimum specifications criteria. Further information about our Bring Your Own Device (BYOD) program and accessing the purchasing portal can be found on our BYOD Purchasing Portal page. 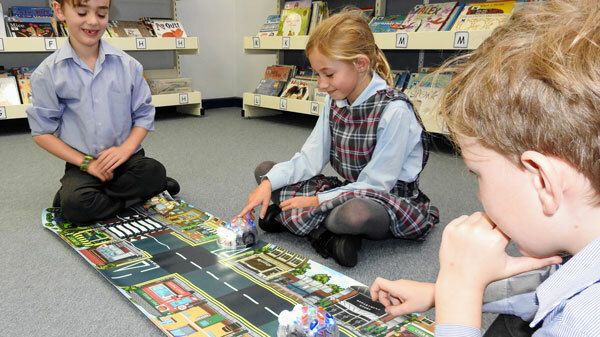 In addition to the excellent ICT resources at School of the Nativity, students have access to the more specialised resources through our Campus Library. 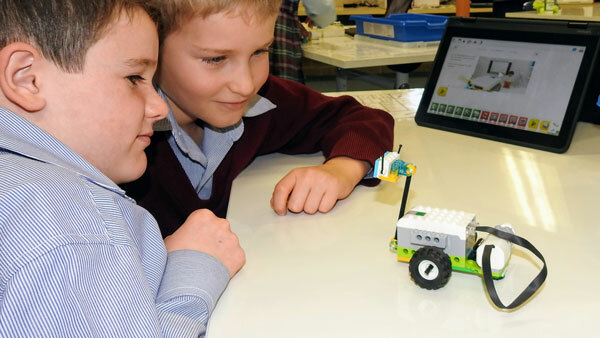 Students can access class sets of Blue Bots (pictured below) and Lego WeDo (pictured below). Students also have access to 3D printers. 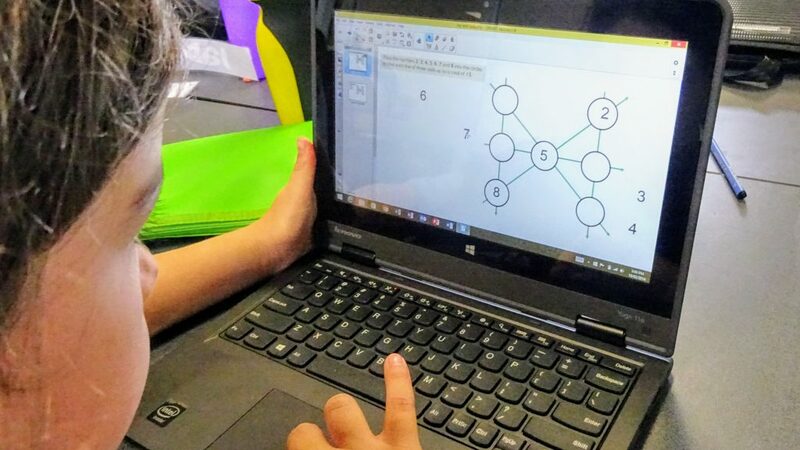 All students at School of the Nativity have free access to the Office 365 suite of programs and Google’s G Suite for Education. 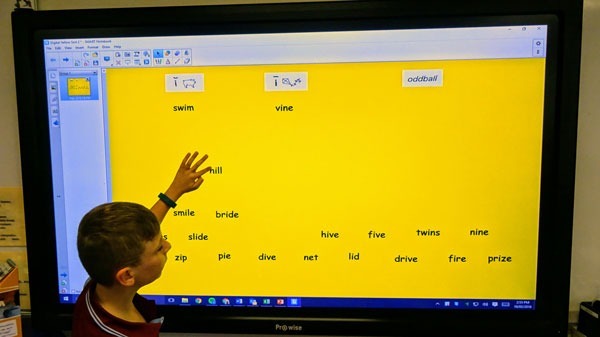 Classes also choose to use various applications to keep parents informed about their child’s learning through platforms such as Classroom Blogs, SeeSaw, ClassDojo, Google Classroom or Edmodo.